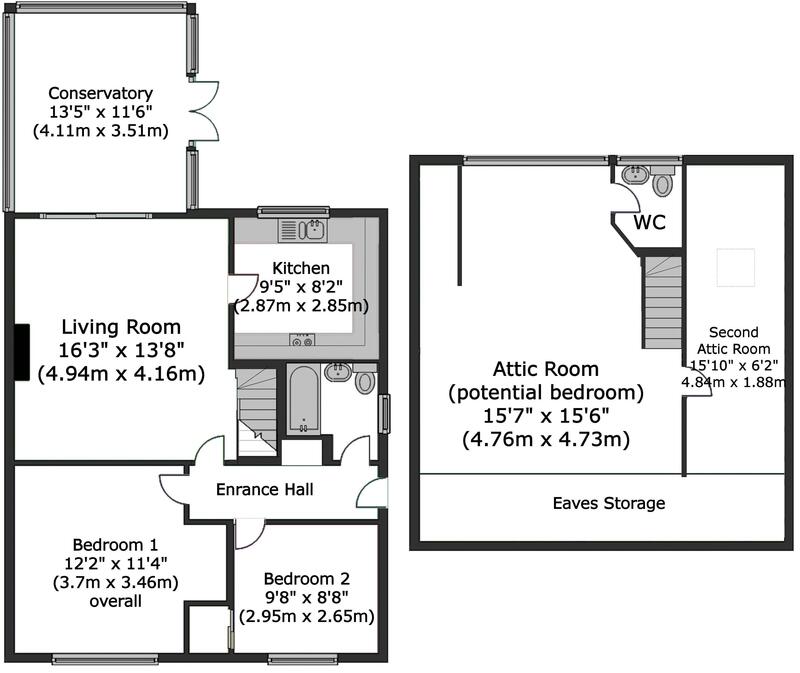 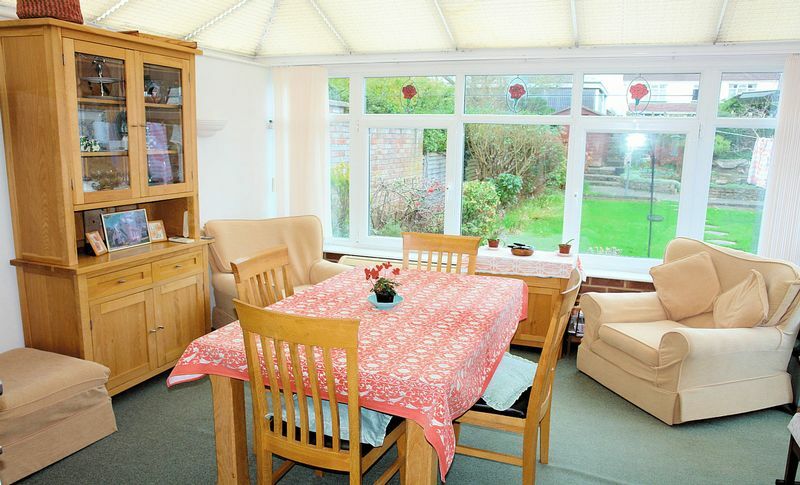 Offering so much more than might be expected this spacious dormer bungalow includes 2 ground floor double bedrooms and 2 attic rooms together with a very generous living room that opens to a superb conservatory and a fitted kitchen. 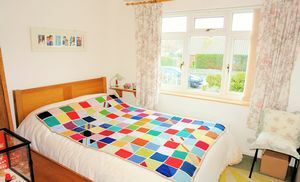 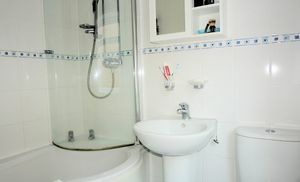 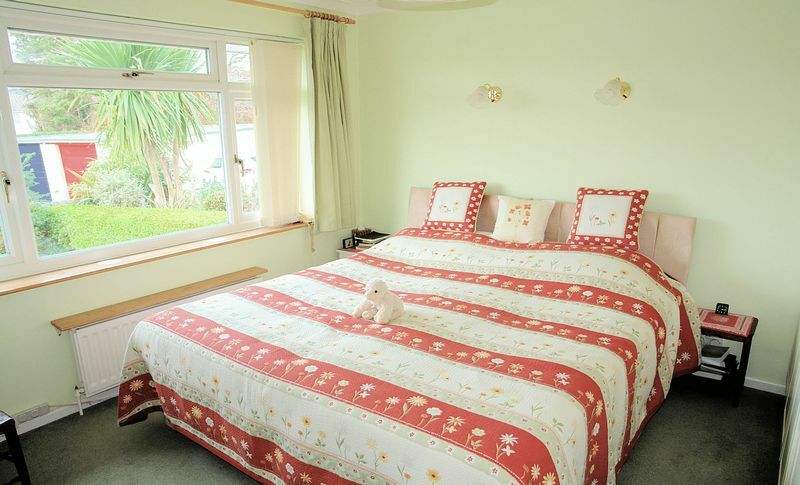 The bathroom has been fully updated and the gardens are a treat, facing south at the rear and enjoying good privacy. 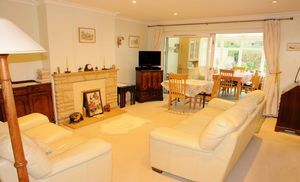 In addition the bungalow is quietly but conveniently placed within easy reach of all amenities. 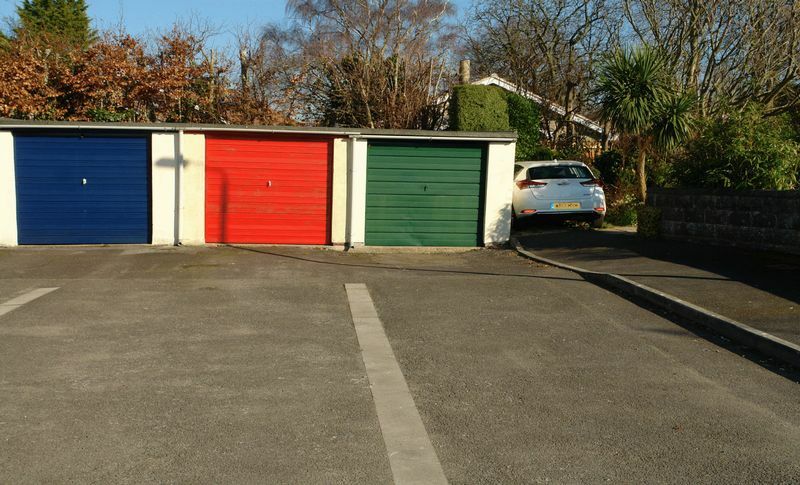 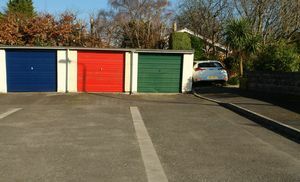 The property includes a garage and is offered with the advantage of no onward chain delays allowing a very quick move if required (subject to contract in the usual way). 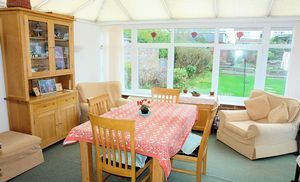 The living space is well arranged with the entrance hall having built in storage space and leading to an unusually generous living room with a feature fireplace and patio doors that lead to an excellent conservatory. 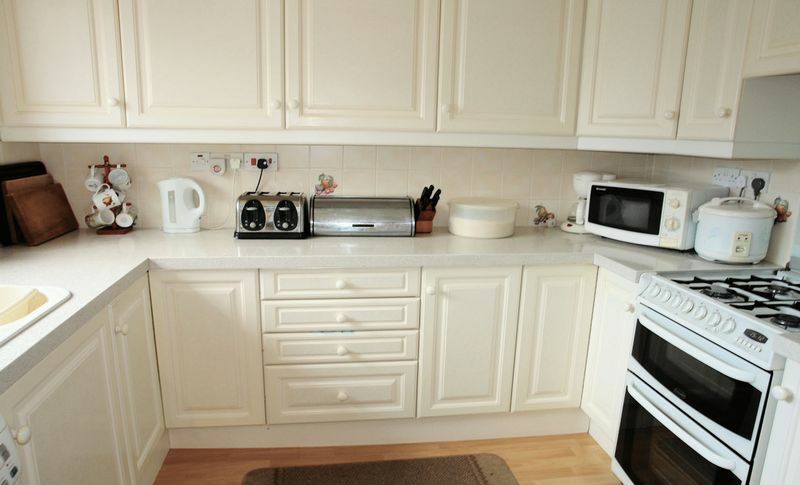 The kitchen is extensively fitted and includes granite work surfaces. 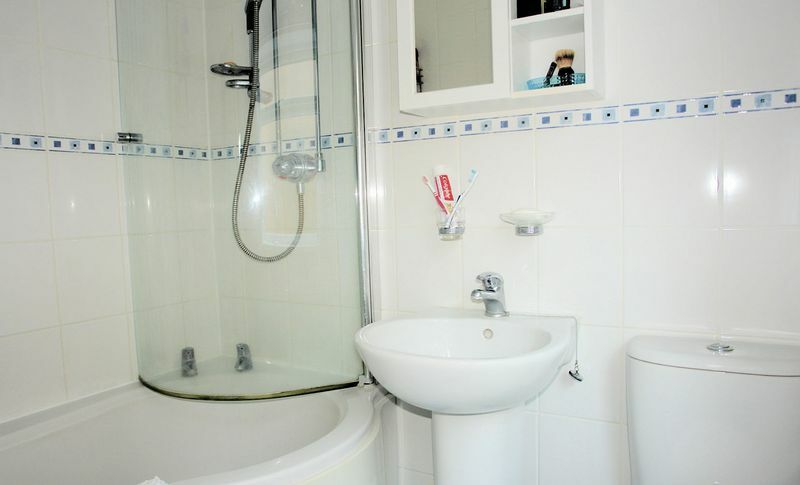 There are two ground floor double bedrooms and a nicely updated bathroom with shower bath while, an attic staircase leads up to two rooms above, one with a dormer window overlooking the rear garden and the second having a Velux style double glazed window. 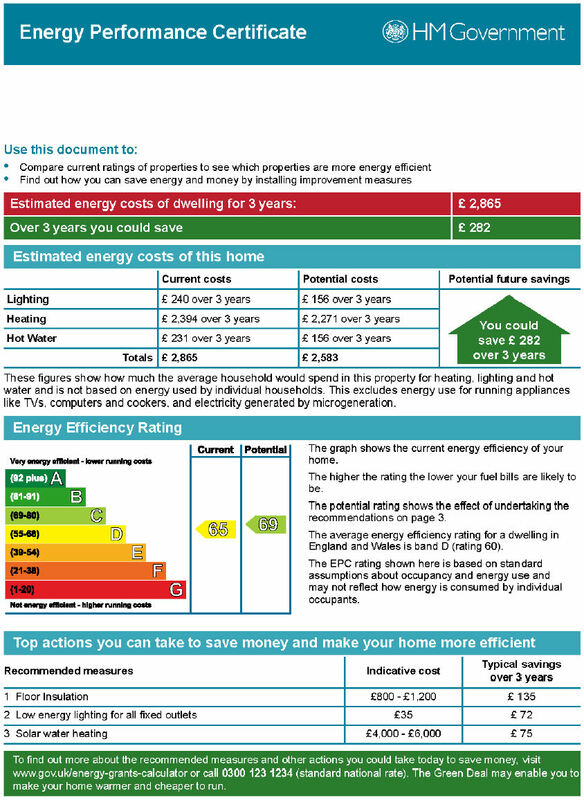 The bungalow is gas centrally heated, uPVC double glazed and for added efficiency there are photovoltaic solar panels that are owned outright by the owners of the property. 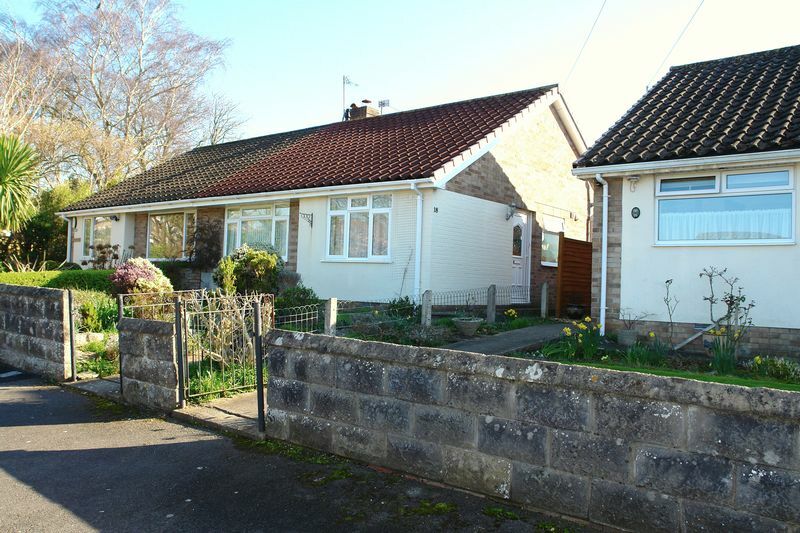 The setting is in so many ways ideal with the bungalow standing in a cul de sac off Silverlow Road that places the property away from any through traffic with a south facing rear garden and the advantage of being an easy level walk from the town centre. 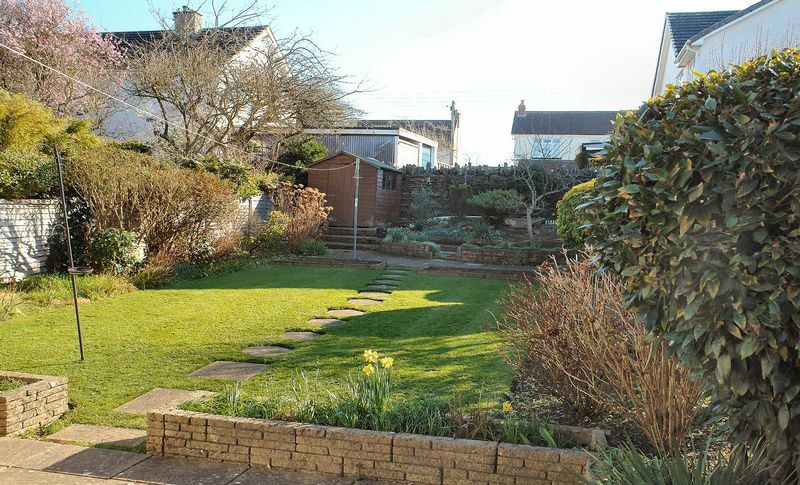 Nailsea offers a good range of facilities with a pedestrianised shopping centre, large Tesco and Waitrose supermarkets and a selection of independent shops. 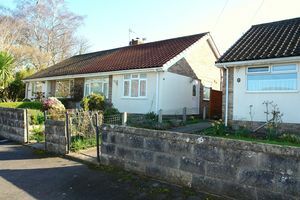 There are also good road and public transport connections to other major centres in the area including the City of Bristol which is just 8 miles away and a mainline railway station is located in the neighbouring village of Backwell.